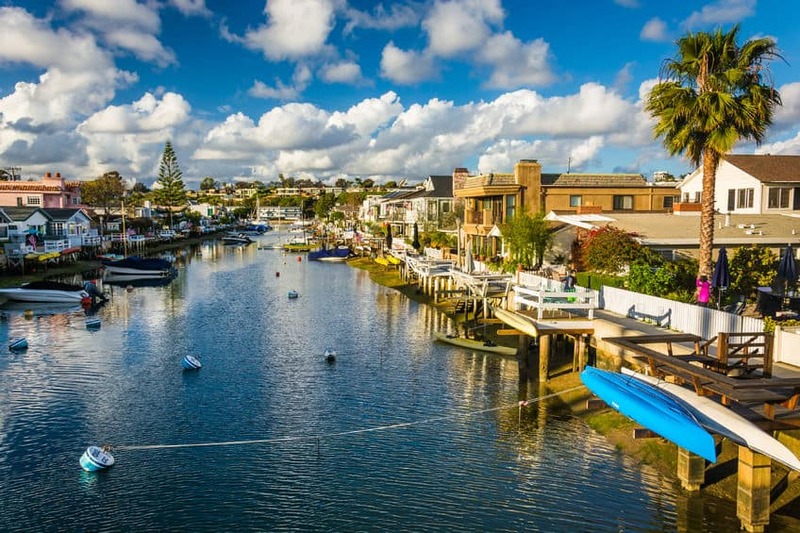 View all homes for sale on the streets that surround Balboa Island. South Bay Front Newport Beach CA 92662 and North Bay Front on Balboa Island. If you are truly looking for “bayfront” on the water homes, this street is one of the best locations. Beautiful photos, lots of property details for each listing. 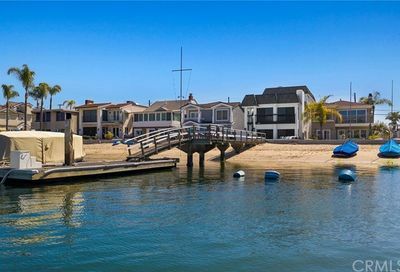 If you are thinking about living on Balboa Island with a bayfront home, then you found the right resource. 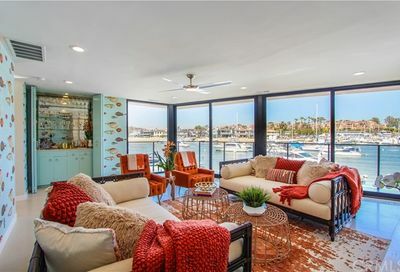 400 South Bayfront #5, Newport Beach, CA 92662 – Double lot, 6 bedrooms, 5 bathrooms, 1 half bath with 4,140 square feet; for $8,695,000.